Discussions have arisen about whether the severe impact from flooding could have been avoided. From a land use perspective, the development pressures recently experienced by the already environmentally vulnerable area has exacerbated the problem, according to researchers, who reassert the need for careful land use planning as an essential component of environmental stewardship, especially in fragile coastal areas and fire-prone brush lands. An interesting discussion of the importance of planning in natural disasters and risk management can be found here. 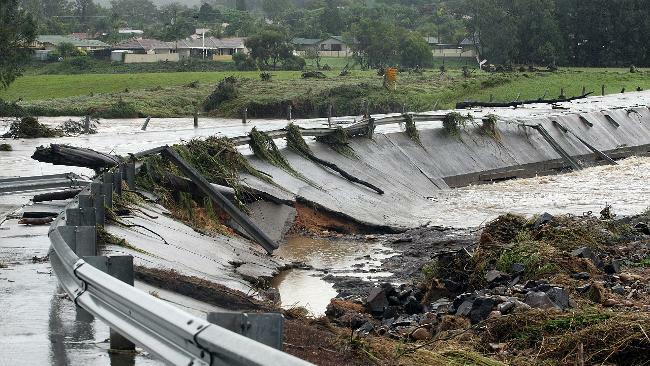 At First Stop Portland, we wish our friends in Queensland the best as they begin the costly clean-up of their flood ravaged state.